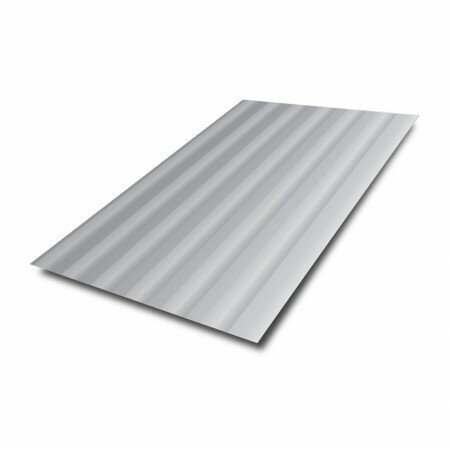 Our Stainless Steel Polished Sheet is available in grade 304 and has a wonderful stripe pattern. This is created for a decorative and finished quality. The three dimensional and dynamic optical effect is a popular style amongst commercial spaces and with this grade, you also get good corrosion resistance proving to be an industry-ready material. Our polished sheet comes with a plastic coating for added protection in transport.